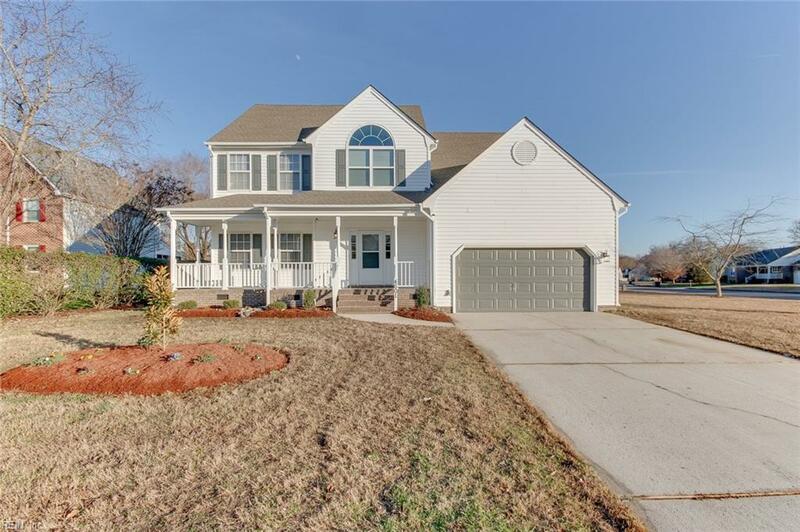 4601 Watson Way, Chesapeake, VA 23321 (#10241856) :: Abbitt Realty Co. 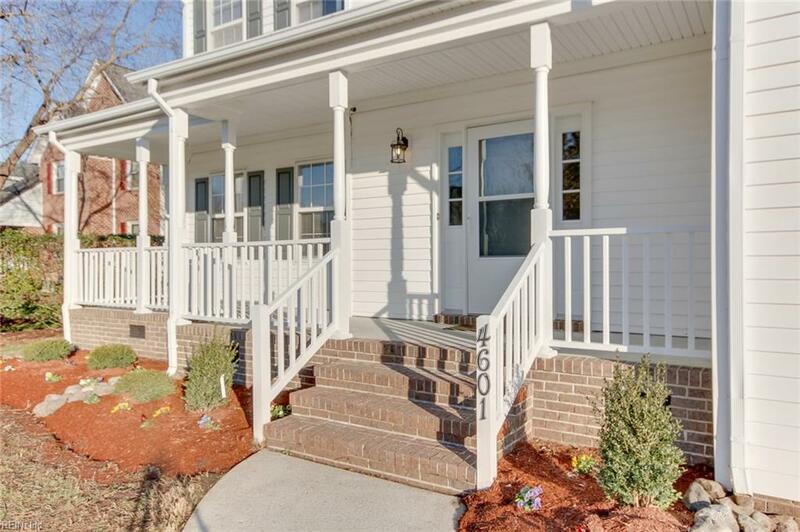 Beautifully Renovated Home In Davids Mill Of Chesapeake. 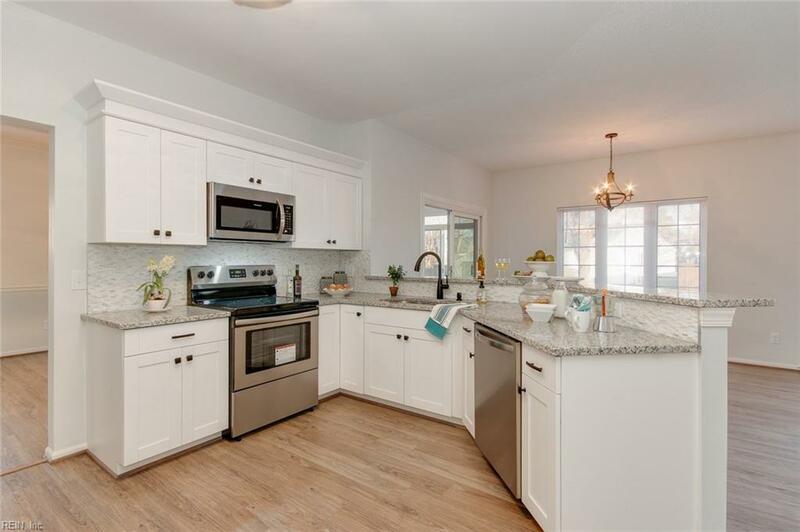 Gorgeous New Kitchen And Bathrooms. 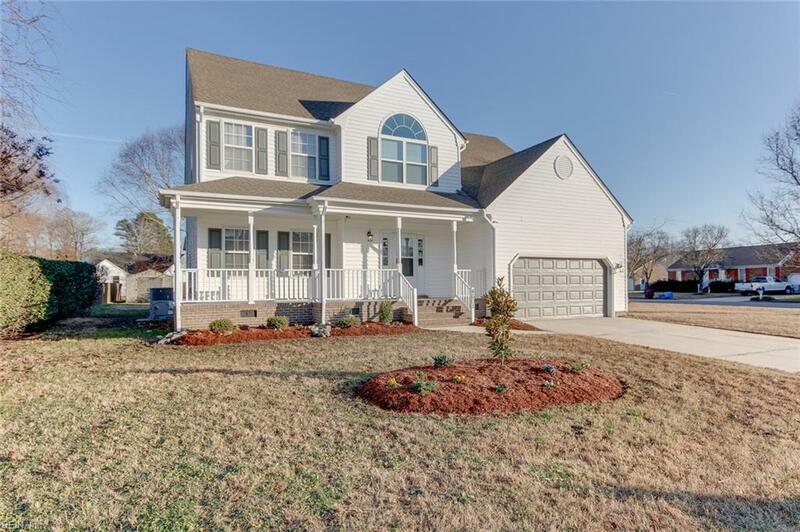 Higher End Finishes And Fixtures Throughout. New Lighting, New Flooring, And Tons More. Updated Dual Zone HVAC. Updated Roof. Additional Room Downstairs Could Be 5th Bedroom. And Heated And Cooled Sunroom, And A Gorgeous Balcony Off The Master Bedroom. A Truly Impressive Home.